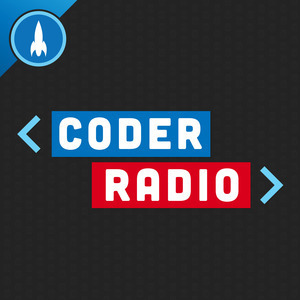 We found 7 episodes of Coder Radio with the tag “electron”. Don’t call them resolutions, lets just call them reasonable goals. Mike and Chris share their plans for 2019’s ground work, and why every single thing is fair game. After digging into some feedback, we react to the big upset in the world of React Native. Mike's got a dream, and it's a dream where Microsoft saves us from Electron. Now historically speaking, he's been wrong every single time. But this week we'll make the case why we all need to collective pull for his vision. Mike and Chris have a workflow hangover, hit rock bottom, and bounce back with a new understanding. The death of desktop apps has reached the next stage, but the long transition to WebAssembly is going to hurt.